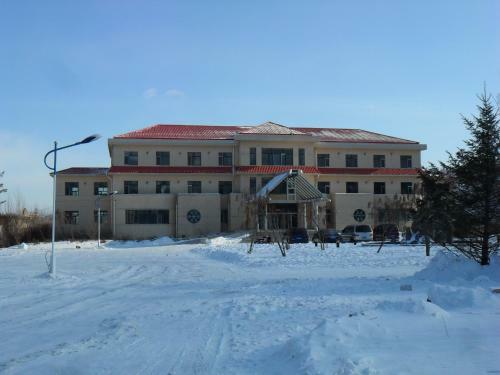 Yabuli Haohanpo Hotel is located just in the Yabuli Ski Resort. It features a 24-hour front desk and free wired internet in all rooms. Skiing arrangement is available in this hotel. Book your stay at Yabuli Haohanpo Hotel and get advice on accommodation options in Hēilóngjiāng from Lonely Planet's independent on-the-ground travel writers. Yabuli Haohanpo Hotel - View photos, rating and compare room rates. Compare and find the best hotels deals in Harbin, China.